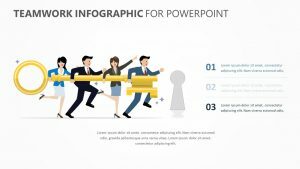 When it is time to set up a meeting with your company, you can do so with ease with the Team Meeting PowerPoint Shapes. 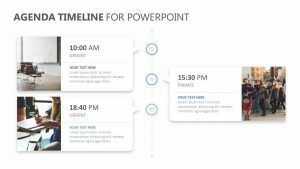 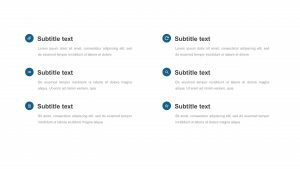 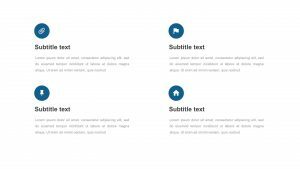 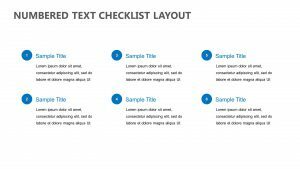 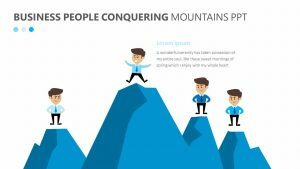 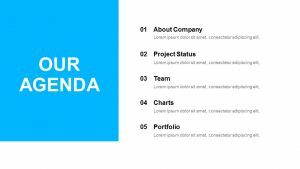 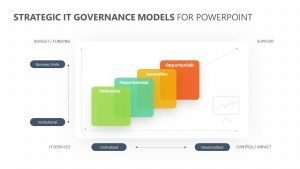 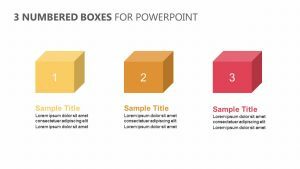 The Team Meeting PowerPoint Shapes features a set of two different, fully editable PowerPoint slides. 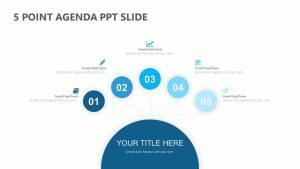 The slides feature the image of a group of four people sitting around a table having a meeting. 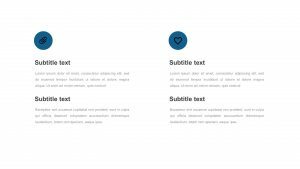 Each person has an attached text blurb where you can input different talking points. 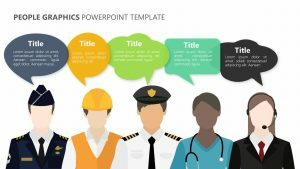 The PowerPoint can be used to help you brainstorm or to go over what each team member has contributed.